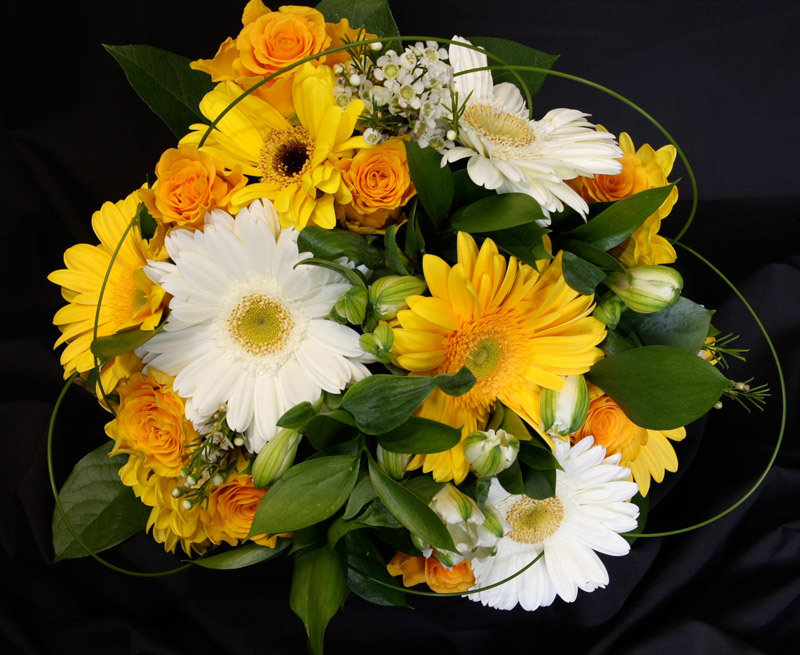 Our flower shop in Newmarket caters for all occasions and provides thank you flowers, party flowers, hand tied flowers and floral arrangements. 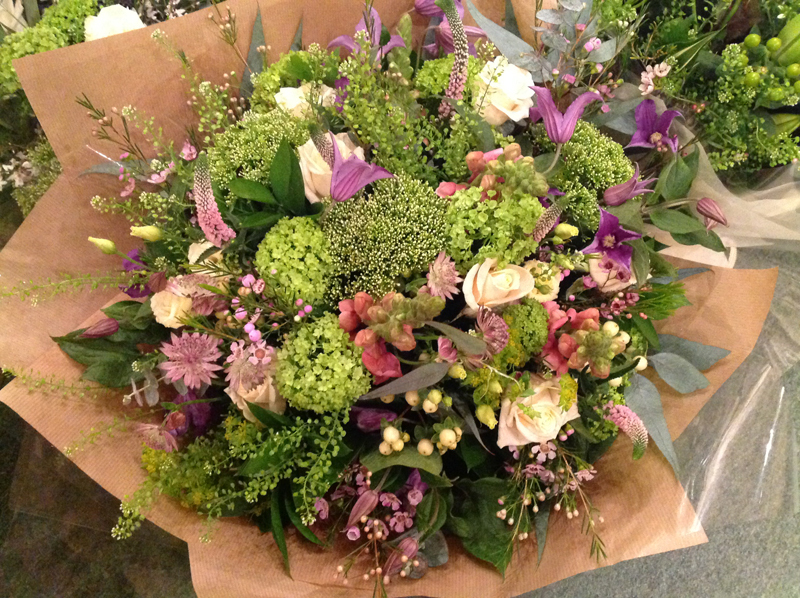 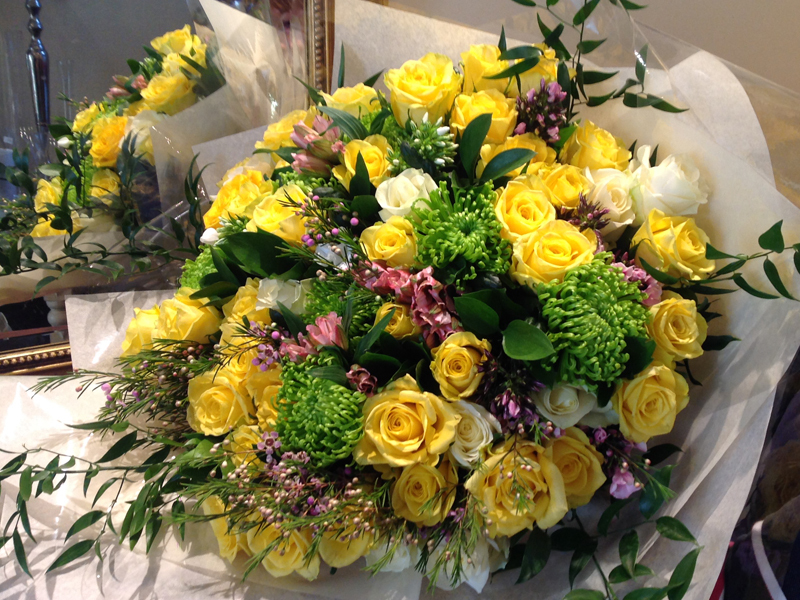 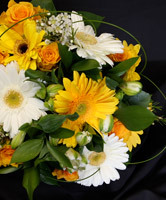 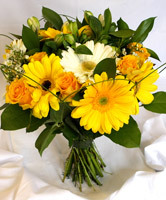 We make hand-tied bouquets to order with your choice of an ever-changing selection of fresh flowers. 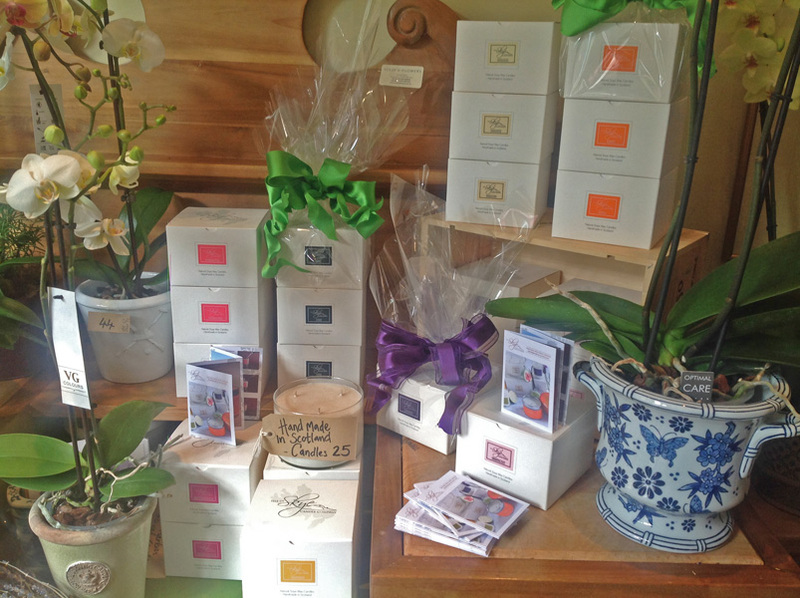 Come and view our fabulous glass and ceramics from around the world – vases, pots, candelabra and pictures. 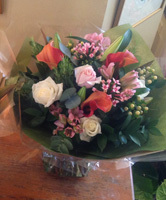 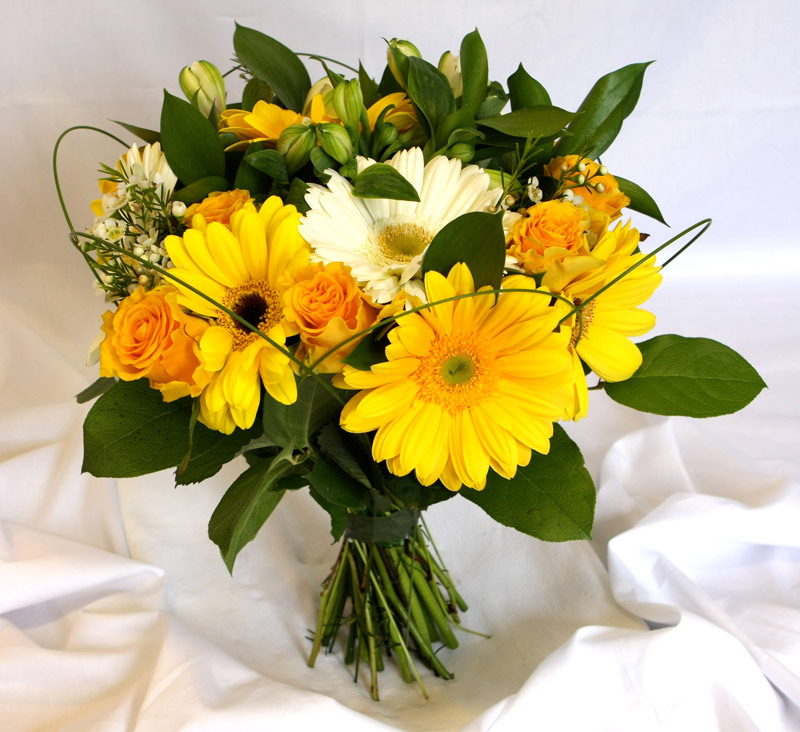 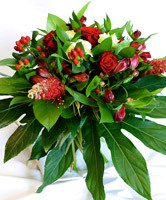 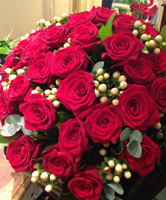 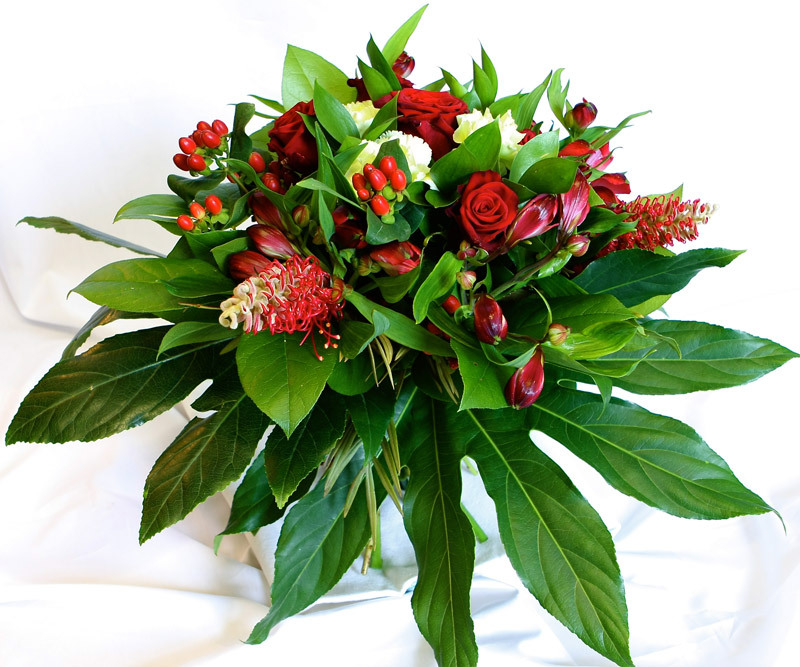 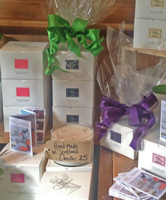 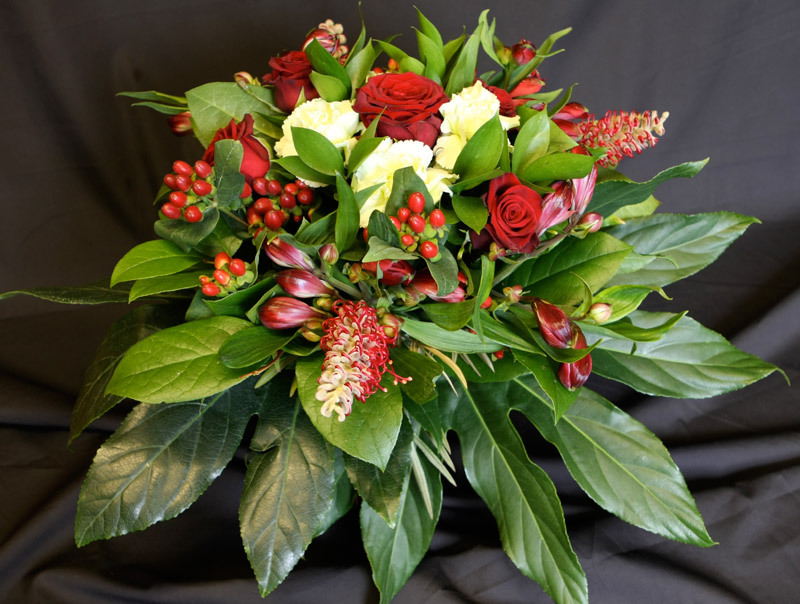 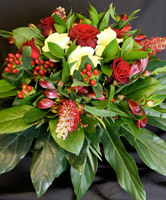 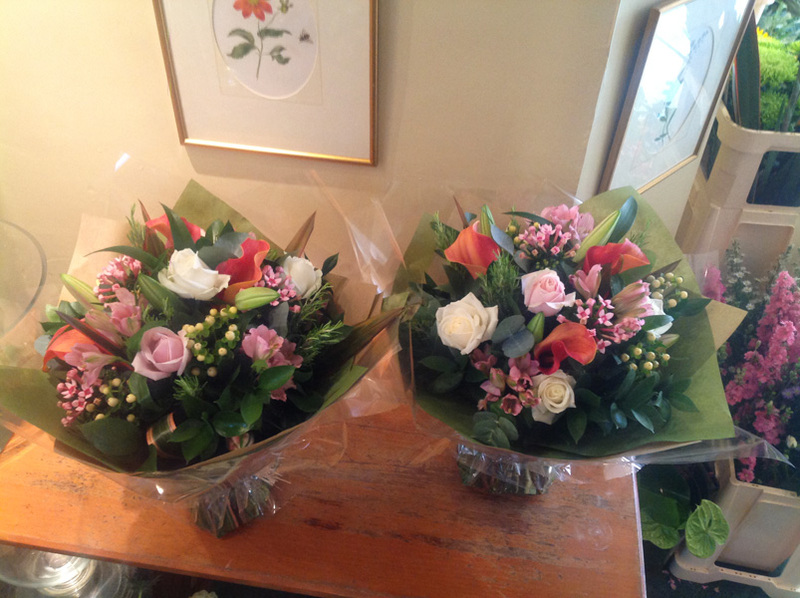 We deliver flowers locally around Newmarket, Suffolk, Cambridge, Cambridgeshire, Ely and Bury St Edmunds. 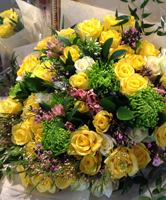 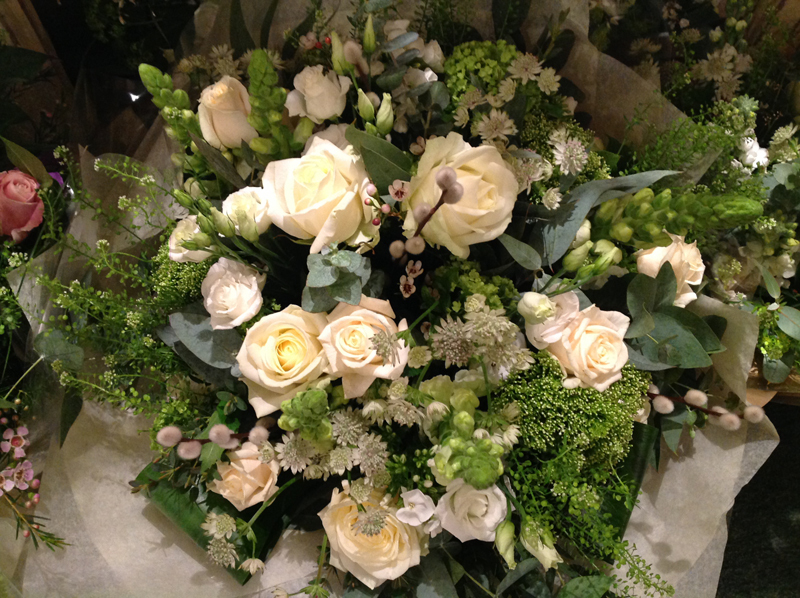 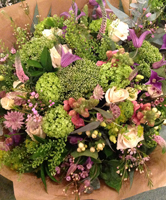 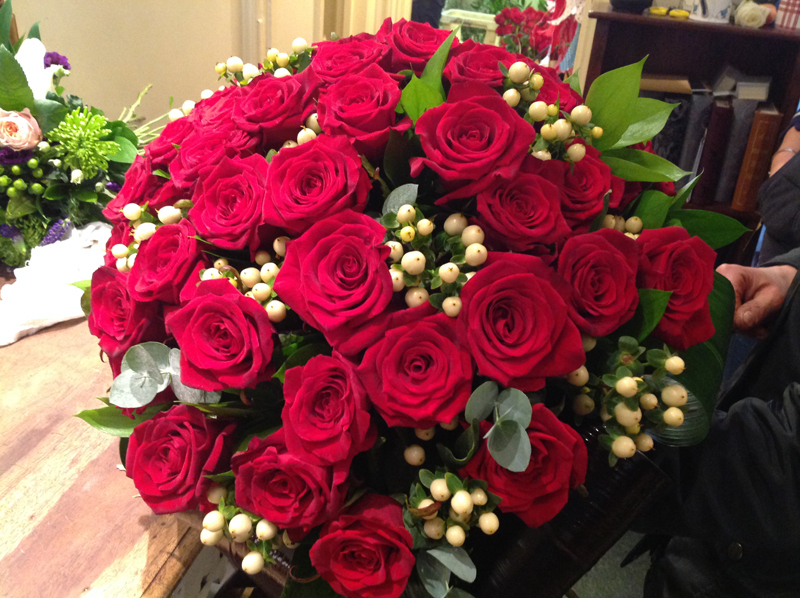 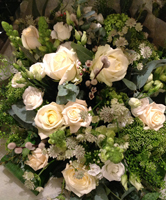 Please note: For immediate flower requirements, please telephone the shop on 01638 668805.